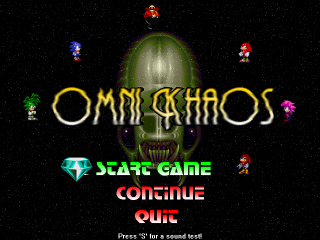 Omni Khaos is fan game developed by Elysium Games in The Games Factory. It was later used as backstory for Elysium's later Sonic fan games Thirdscape and Thirdscape 2. This page was last edited on 6 January 2013, at 15:36.